I'm Brandy. The writer and creator behind the blog, Gluesticks! 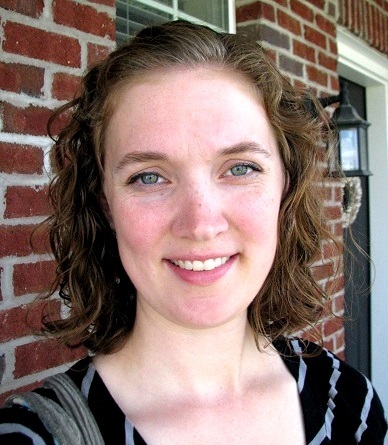 I am just delighted to be here and would like to thank Kyla for opening up her blog platform to me today. Summer is upon us and if you have been to our blog lately, you will see that we have embraced it whole-heartedly! I'm not a mom who likes schedules. Order and organization, yes....schedules? NO! Honestly, when school begins it stresses me out. I love having my kids home and we enjoy spending our summer days together! I'd like to share a couple of fun summer activities that have been successful in our family! 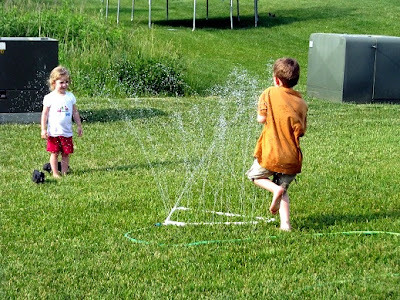 Last week, my husband and boys designed these fun homemade sprinklers! They have been a hit! as well and are sure they will get many more uses in the next couple of months. Sometimes it is just too hot to play outside. Here in Ohio it can get VERY humid and the air quality isn't the best. No worries, there are still plenty of fun activities to do indoors. My little guy made this Little Rainbow Cake as a gift for his preschool teacher's birthday a couple of weeks ago. We had so much fun making it that I am determined to do a couple more creative kid's cakes with them soon. Do you have some little adventurer's in your home? I do! My kids love to do ice excavating! 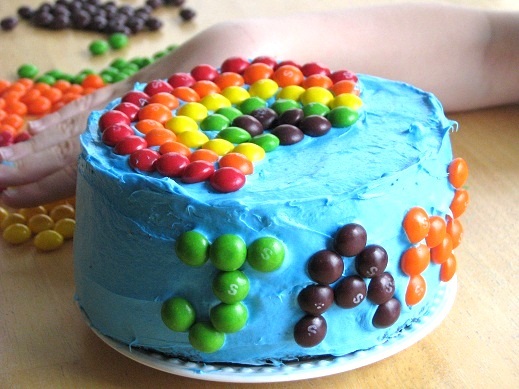 Simply fill up a small cake pan or bowl with small plastic toys/objects and water and freeze it for a few hours. Then run the pan under water until the mold breaks free. Give the kids some small tools and let the excavating begin! At Gluesticks, you will find ideas on all things domestic. 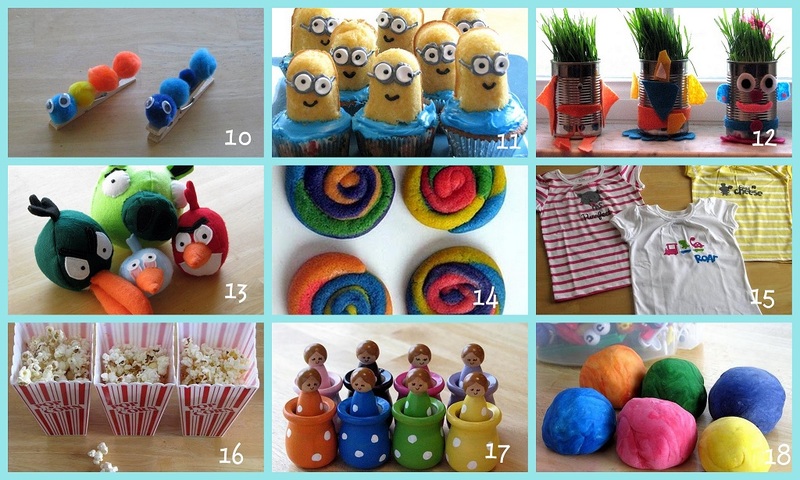 Kids crafts, Mom crafts, recipes, and much more! I hope you will stop by sometime! Currently we are hosting a Summer Link Party that is open through August! The inspiration for kid's activities has been endless! Thank you so much Kyla for having me here today!